Hurricane season is here to threaten our coastline once again; although, many Texans are still trying to recover from Harvey. 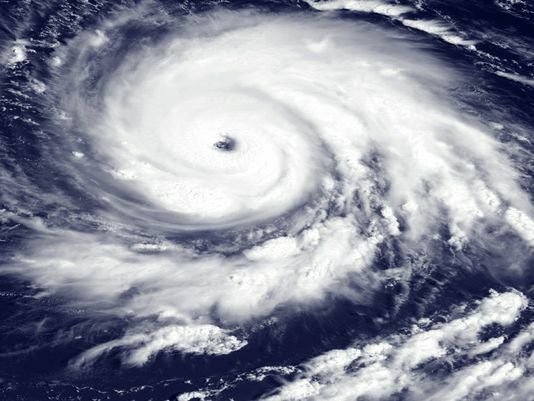 Colorado State University has predicted that we will have "slightly above-average" hurricane activity this season; also citing that the Gulf Coast has a 38 percent chance of being hit again this year. Since we're in the midst of hurricane season, this is a good time for homeowners to check their insurance policies to see what is covered before a hurricane develops. It’s Peak Hail Season, are you Prepared? In 2017, Texas experienced 499 hail storms, as documented by the NOAA’s National Weather Service. 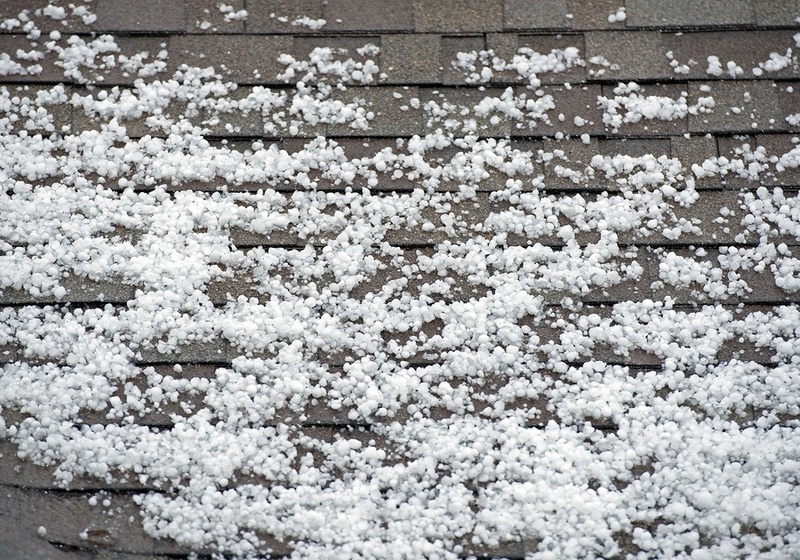 May is typically the most active month for hail, accounting for about 22% of the entire year. 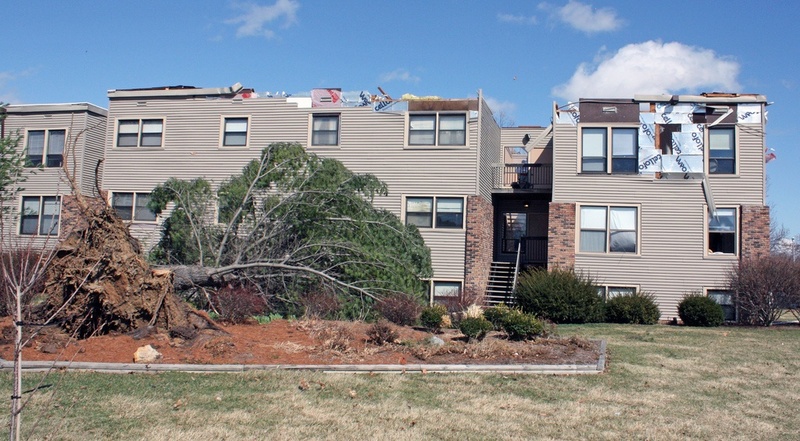 Considering an apartment insurance claim settlement offer? Most apartment building owners lose tens or even hundreds of thousands of dollars by accepting the insurance company’s initial damage estimate and offer. What Causes Homeowners Insurance Premiums to go Up? Most people have insurance policies to protect themselves should something go wrong, then when something does, they’re afraid to use it! That sounds crazy at first. You have insurance. Something went wrong. Why not use it? The fear is that by making a claim, rates will go up or you risk cancellation. But is that fear rational? Let’s explore what causes rates to go up and policies to be cancelled. 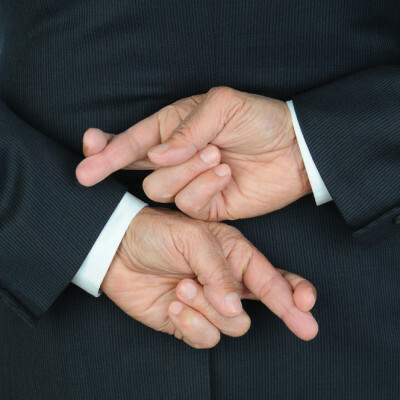 Hail Claim Denied in "Bad Faith"
Hail claim denied, now what? 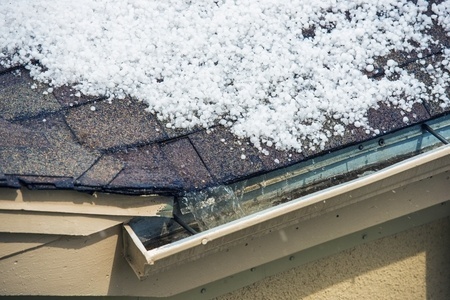 In Texas, roof damage from hail is common. In fact, according to the Insurance Information Institute, Texas lead the nation in 2016 with over 830 hail events. 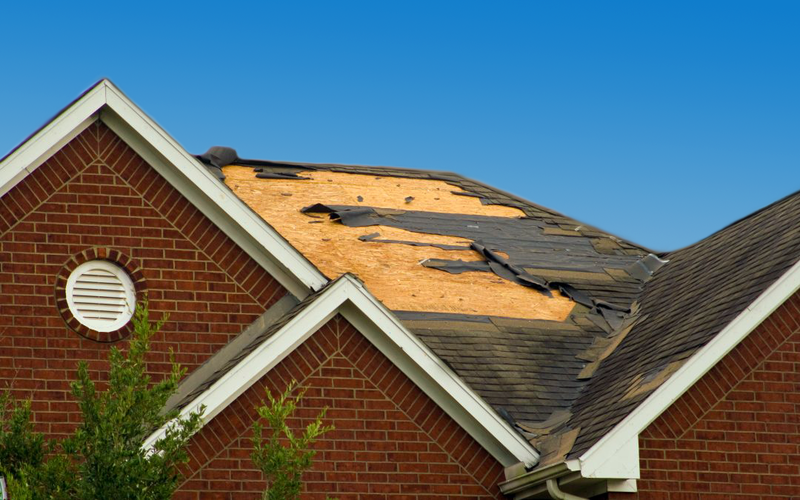 Unfortunately, it's also common for insurance companies to deny homeowners' hail damage claims. These denials are referred to as "bad faith," meaning that legally the insurance company should not have a reason to deny your claim. The big insurance companies figured out that when they deny your claim, there is only a small chance that you will fight the denial. Even if you are one of the few that fight them and they end up paying your claim plus attorney's fees, they still come out way ahead and pocket millions of dollars extra each year. There is even a book about Allstate's intentional across-the-board claim denial and underpayment strategy called "From Good Hands to Boxing Gloves." 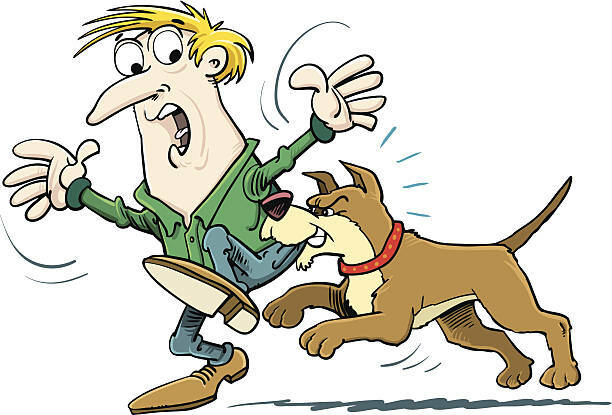 Whatever you do, DO NOT give up if your valid claim is denied - dispute it! Contrary to popular belief, Ben Franklin (founder of my alma mater, Go Quakers!) never said, "A penny saved is a penny earned." However, had he lived to see the sneaky ways insurance companies deny or underpay claims, he very well may have. With numbers of policyholders in the millions, insurance company windfalls from the underpayment of covered claims add up fast. The following are five insurance carrier tactics they use to keep money in their pockets and out of yours. 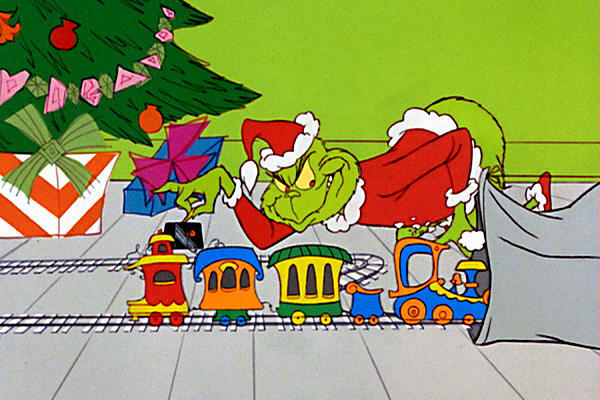 The holiday season is a time for fun and festivities. Unfortunately, it’s also a time when many homes are burglarized and theft claims are at their highest. The criminals perpetrating these thefts aren’t typically professionals, but amateurs looking to quickly score items like electronics, jewelry, and gadgets from unsuspecting victims. 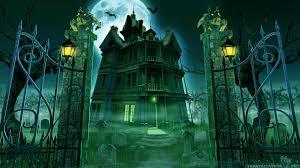 It's that time of the year with ghosts and goblins, Michael Jackson's Thriller, Elvira, and candy overdoses. Halloween is all fun and games until a trick-or-treater trips and knocks over your jack-o-lantern and sets your front porch on fire. When a flood happens, homeowners are mostly shocked that their home insurance doesn't cover flood damage. Homeowners might think they have flood insurance with their storm damage policies, but flood insurance is a separate policy. It's always best for homeowners to look over their policies annually, to know exactly what is and isn't covered before getting caught in a storm. 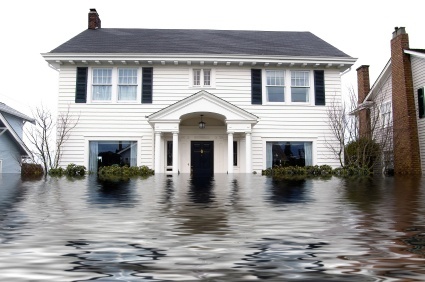 Here are three common questions regarding flood insurance - what it covers, what it excludes, and if it's mandatory.